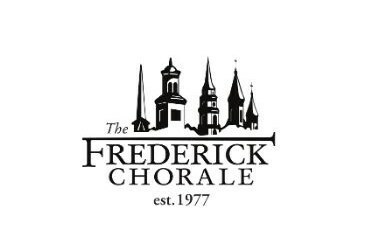 You will be enchanted by this concert featuring exceptional American poems interpreted by American composers and the Frederick Chorale. Others will sizzle as shared by local H.S. Poetry Out Loud competitors. This is not your Grandma's poetry recital.